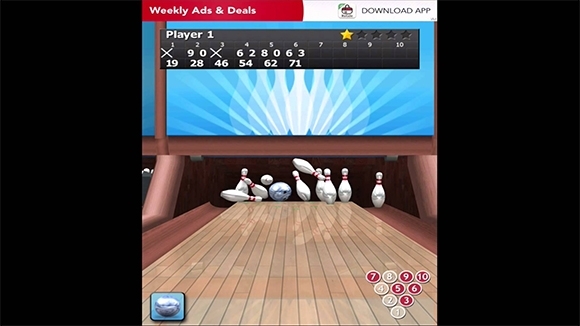 You are in the right place if you are in search of cool, easy to download, bowling games to get a break from your daily schedule. 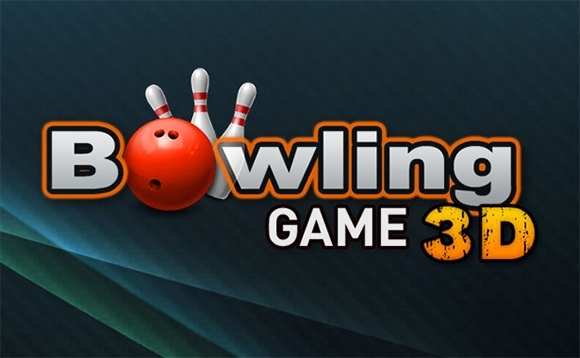 The following guide lists the top bowling games that are available now for free. Download these games in the platforms of Windows, Mac OS X, Android etc. 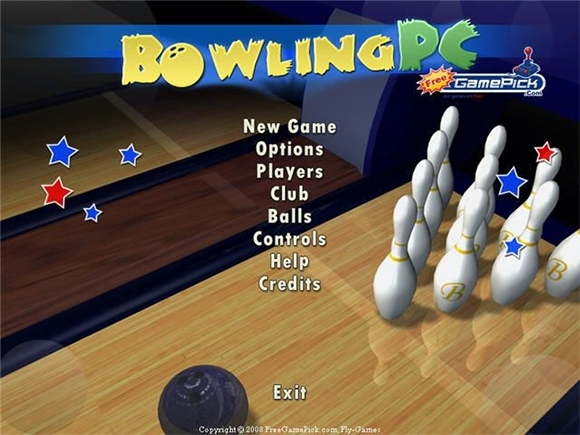 Check out Bowling PC if you want a game that is as much fun as real bowling. 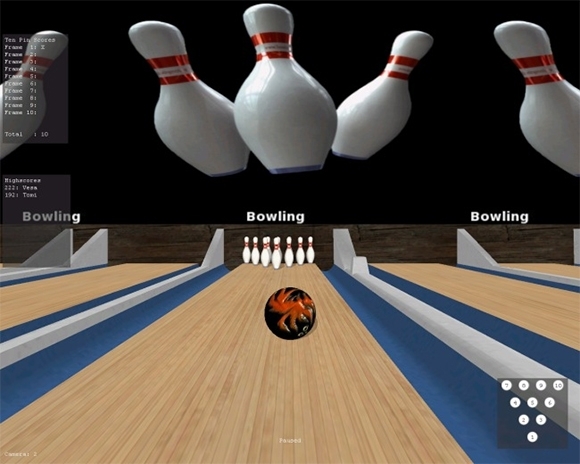 Download Refined Bowling a bowling game with perfect 3D graphics. 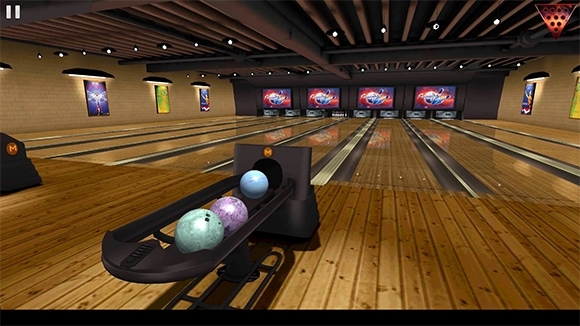 Ten pin bowling, 100 pin challenge and includes extras such as shuffleboard etc. 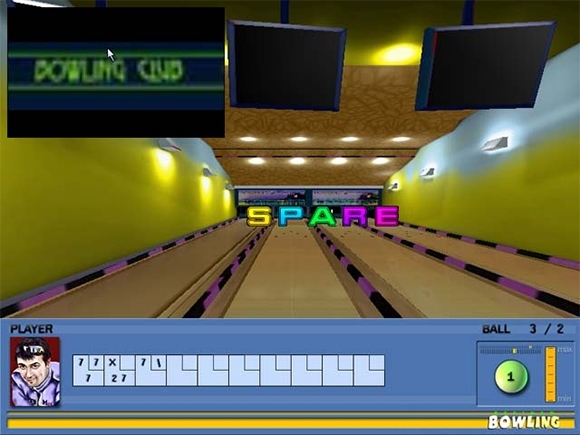 Five variations included: Candlepin, Duckpin, Five Pin and Nine Pin Five. 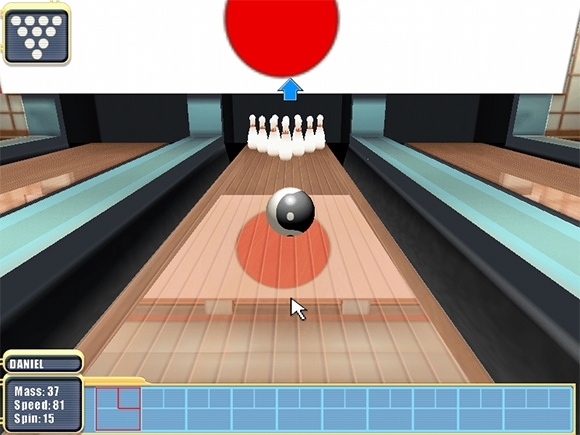 These games of Bowling for Windows, Mac OS X, Android etc will make you relive your fun-filled experiences of your previous bowling alley visits. 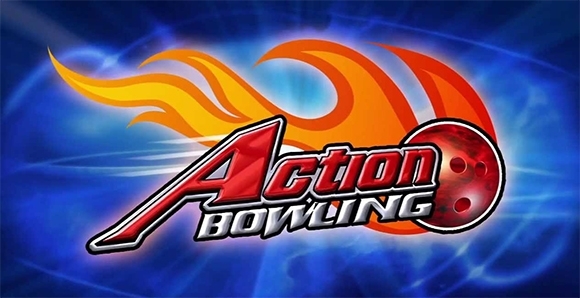 So hurry up, download and knock over as many pins possible!